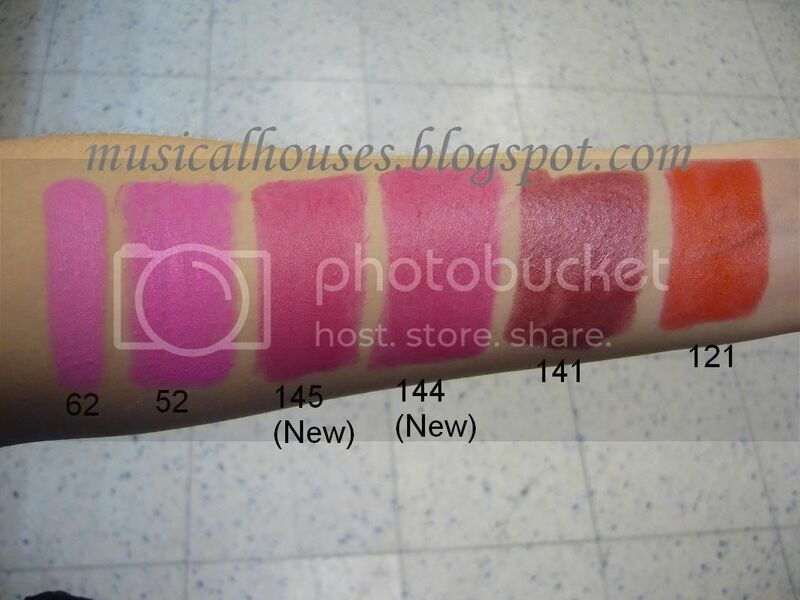 This is a post compiling all the Barry M Lip Paints swatches I've done over the past few days. I've really enjoyed swatching these, as they are probably the most pigmented lipsticks I've seen (with the exception of Part 4), and they are cheap and readily available at drugstores. I really like them, but the only drawback is that they aren't very moisturizing. The texture kind of reminds me of a tube of foundation rather than a tube of lipstick. I guess they traded in emollience for pigmentation. 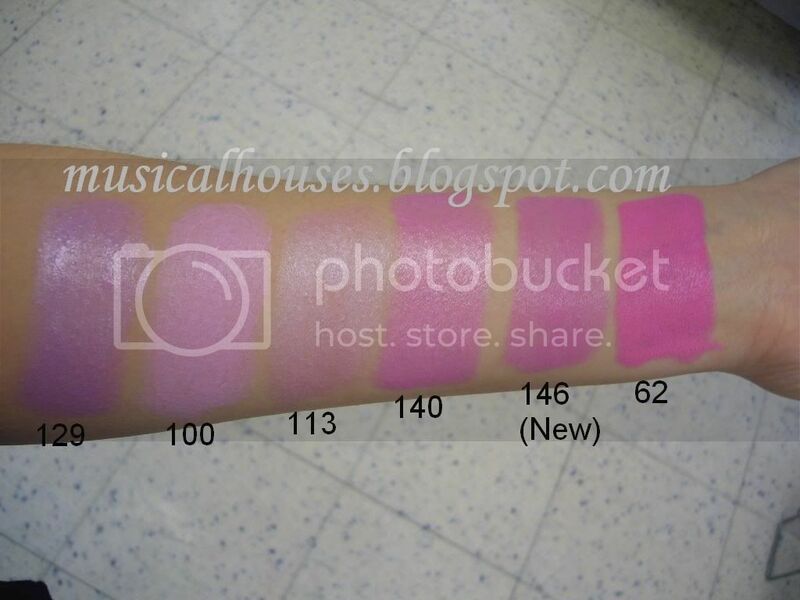 I love these for their pigmentation, but it would be better if they were less dry. 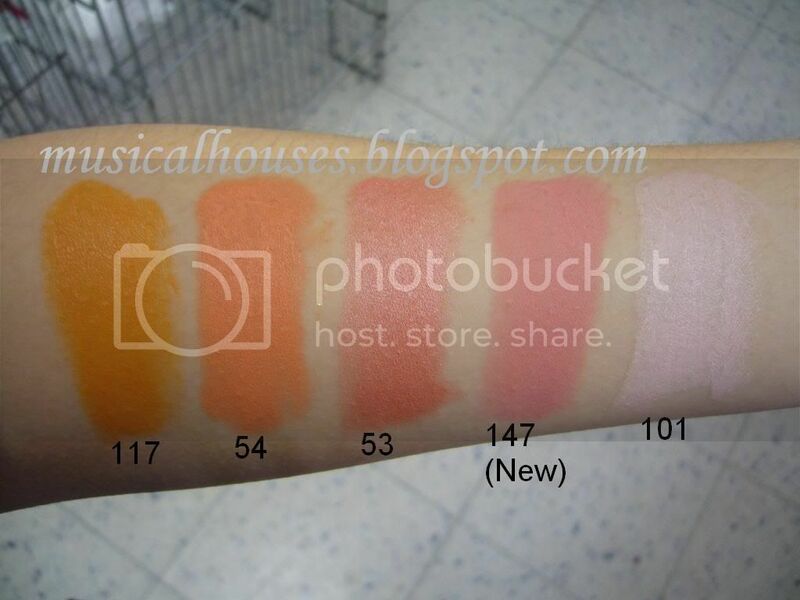 Here are the compilation of swatches. 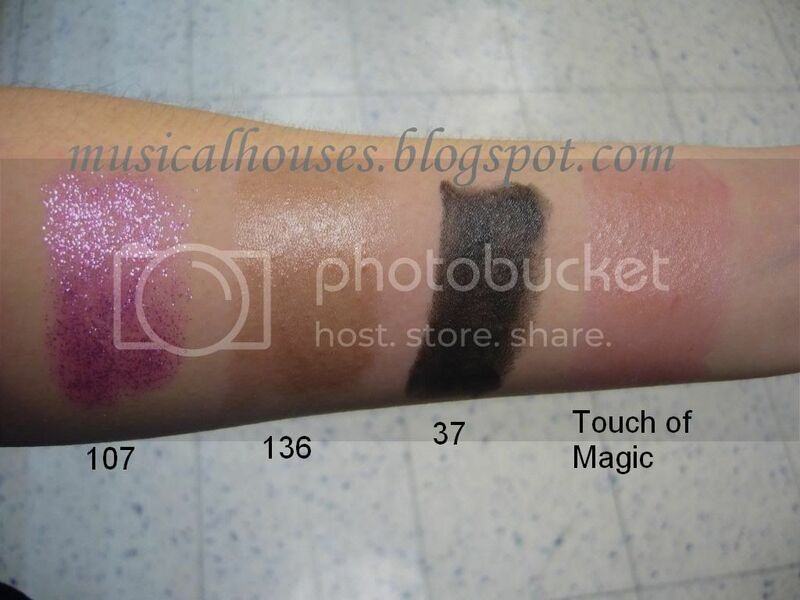 For a more in-depth review of each of the swatch sets, don't forget to check out the individual entries! That's it for today, and HAPPY VALENTINE'S DAY everyone! :) I'll be announcing the winner of my giveaway tomorrow! thanks for swatching these! especially the marshmallow color - it looks completely different than i imagined it.